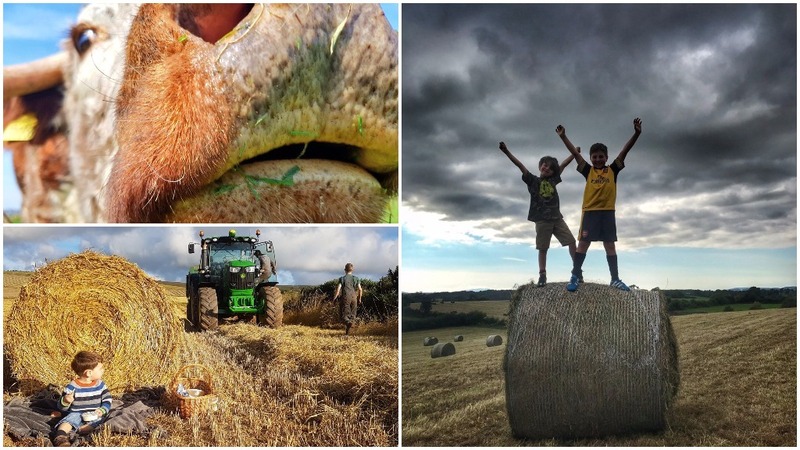 Thousands of farmers took to social media yesterday to make 24 Hours in Farming 2017 the most successful it’s ever been. In addition to having a Twitter reach of more than 100 million and trending in the top five on Twitter for most of the day, thousands of farmers also joined in on Facebook, Instagram and Snapchat. Initial statistics show the number of people who took part this year was up by more than 32 per cent. And the event attracted a huge amount of national and local press and radio coverage. Our sponsor Morrisons hosted more than 100 farmers in urban stores around the country. They also gave away goody bags for children containing British produce, farming activity books and farming factsheets for the parents. Farmers Guardian editor Ben Briggs said: “At a time when there have been so many stories in the press highlighting lack of consumer knowledge about farming, it is fantastic so many people within the industry took the time to take part in #Farm24 to help try and raise the industry’s profile and show the public a bit more about what they do. I don't want to speak too soon, but after days of rain #harvest17 could be back on later.